ESCAPE From Corporate America! : 50 Fastest: Is That You? 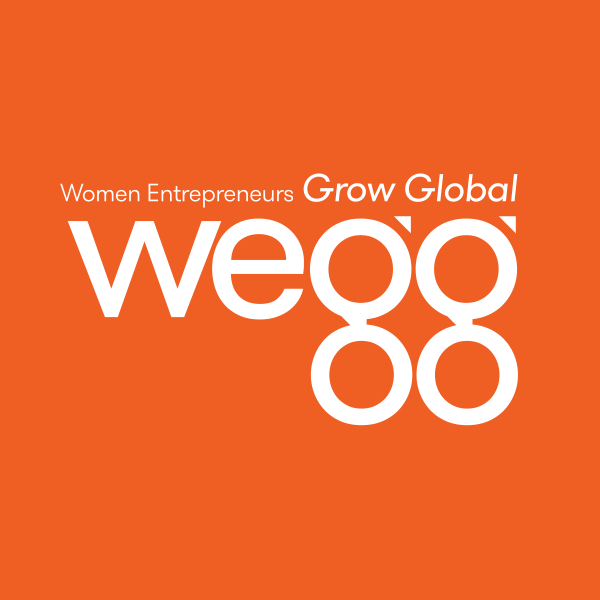 Entrepreneur magazine, in partnership with the Women Presidents' Organization (WPO), is launching the 2nd annual list of the 50 fastest-growing women-led companies across the nation and Canada. That's gotta be you! Apply here. And good luck!